1. 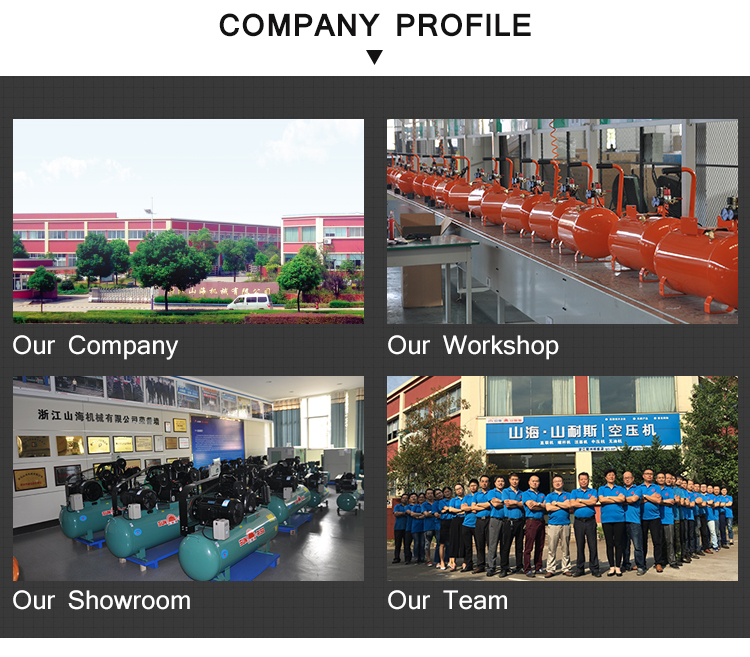 20 years history at single stage screw air compressor manufacturer in China. 2. 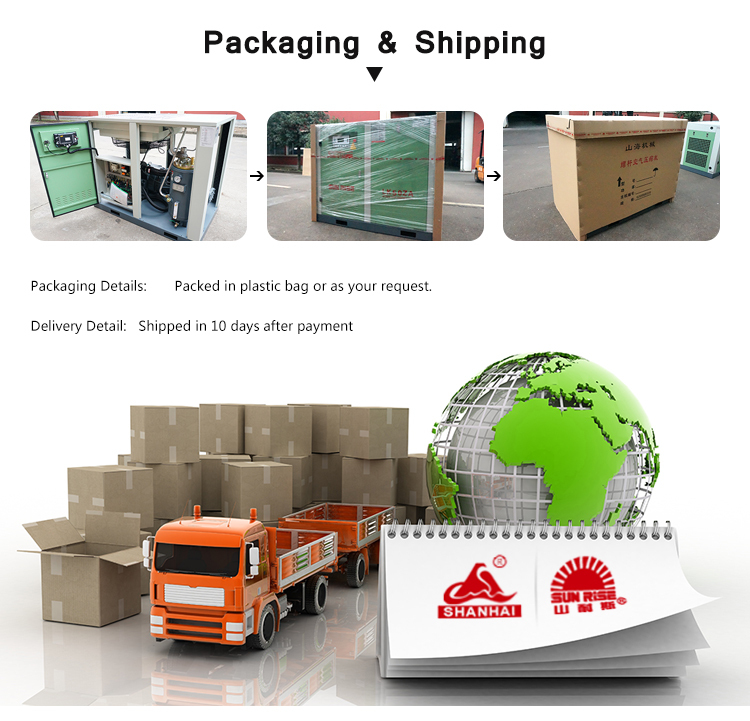 Good quality, very competitive and fair price. 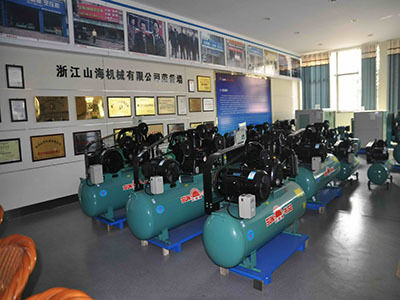 Established in 2005, Zhejiang Shanhai Machinery Co., Ltd. is a professional manufacturer and exporter that is concerned with the design, development and production of Air Compressor. 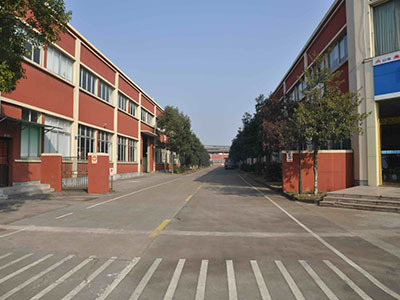 We are located in city Quzhou, Province Zhejiang, with convenient transportation access. All of our products comply with international quality standards and are greatly appreciated in a variety of different markets throughout the world. 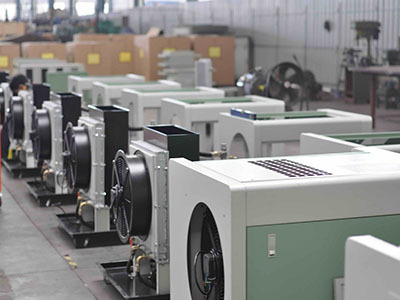 And our production range covers direct drivens, belt drivens, oil free units, PET machines, screw compressors, and all kinds of Air compressor spare parts. We have over 400 employees, boast an annual sales figure that exceeds USD 12,000,000 and currently export 50% of our production worldwide. 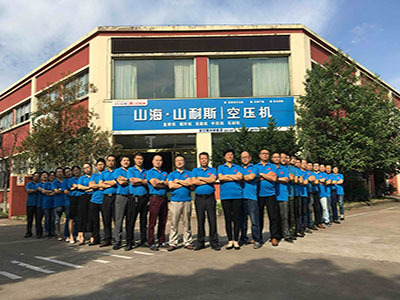 As a result of our high quality products and outstanding customer service, we have gained a global sales network reaching SEA, Europe, US, South America, and etc. Running our own brands SHANHAI, SUNRISE and KAIR, we are looking forward to forming successful business relationships with new clients around the world in the near future. We will be responsible all the way to the end once our services begin. 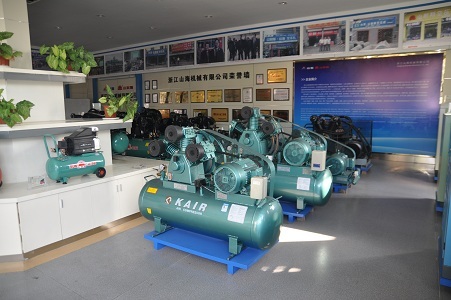 Shanhai Machinery, Your Reliable Air Compressor Vendor. 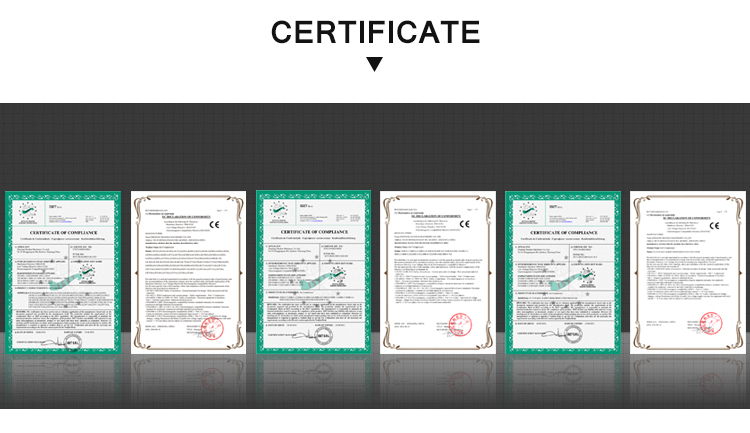 Company Name: ZHEJIANG SHANHAI MACHINERY CO., LTD.